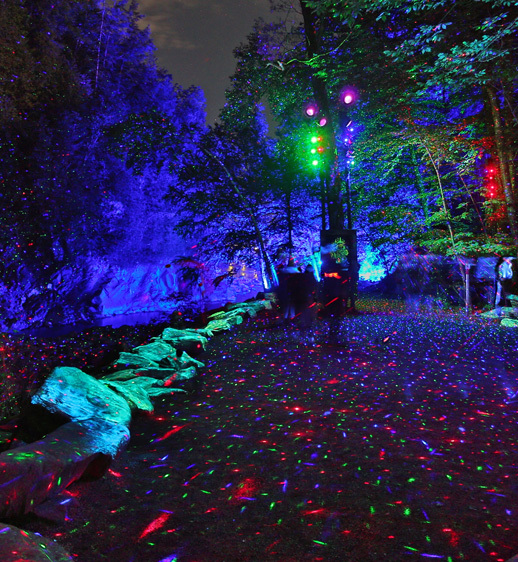 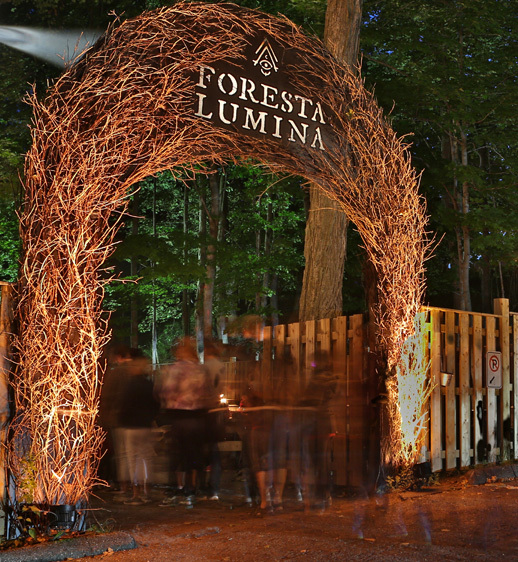 The Parc de la Gorge de Coaticook offers shuttle services to facilitate your trip and for visitors to better enjoy their Foresta Lumina experience. 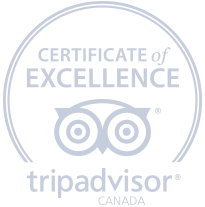 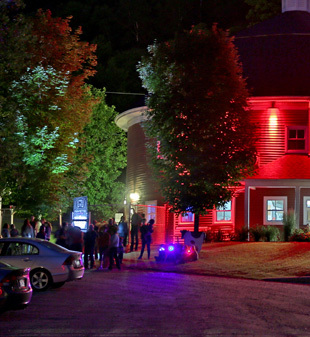 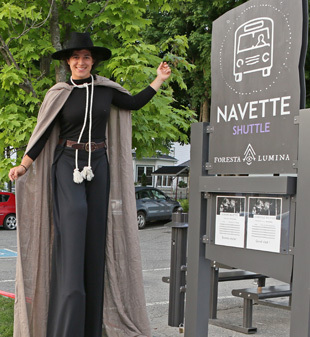 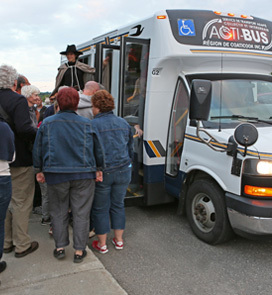 Complimentary shuttle service for all visitors, departures are scheduled every 30 minutes from downtown Coaticook. 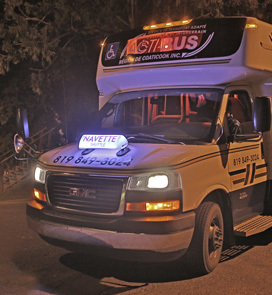 Free shuttle service for campers from the campground (400 St-Marc Street), offering departures every 15 minutes.